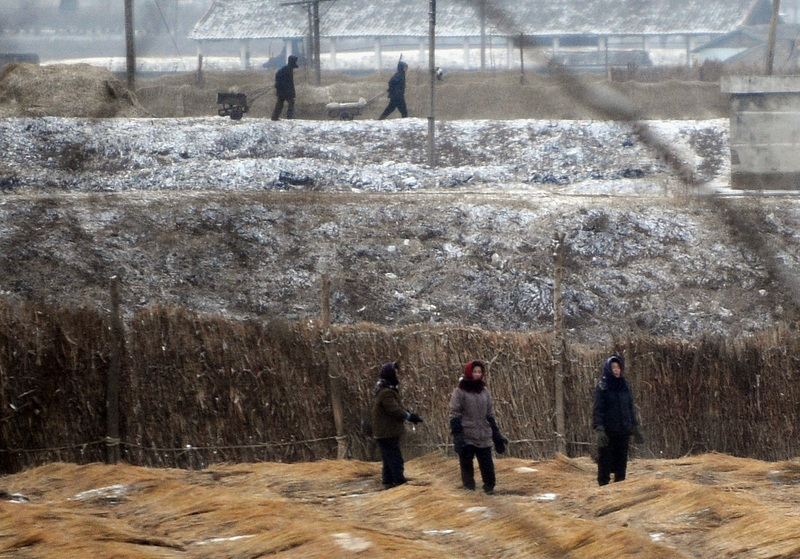 Reports of soldiers looting in North Korea continue to increase as the Kim Jong Un regime reels from the impact of economic sanctions along with a spring drought that led to a meager harvest. “Military leadership handed down orders last month detailing the quotas required to be collected,” a source in Ryanggang Province informed Daily NK on Oct. 18. Since the order came down, reports of looting have increased, a source in Ryanggang Province told Daily NK on Nov. 2. In one incident in the Kapsan region, the source said soldiers from the 43rd Brigade raided fields one night in early October. “It’s not an everyday occurrence for the 43rd Brigade to go around plundering the farms, but they have become much more brazen this year,” he said. The looting was more notable because of the involvement of the brigade. The 43rd Brigade was established as a special forces unit trained in mountain warfare and night combat once given commendations by former North Korean dictator Kim Jong Il. While the source said it was a disgrace the soldiers were stealing food, the fault lies with the regime and its inability to supply provisions, leaving the military critically under-supplied. 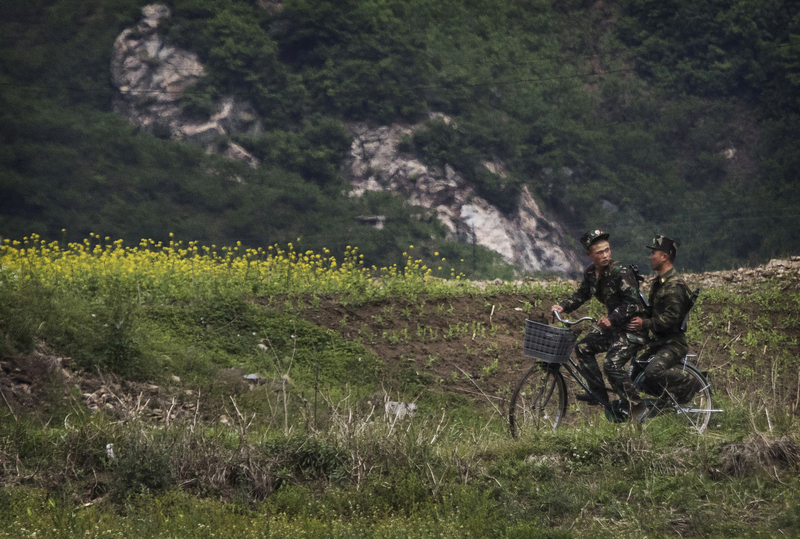 The spread of organized field raids has given rise to new nicknames for North Korea’s military. But decades of economic mismanagement and government corruption have left North Koreans increasingly cynical towards the regime. 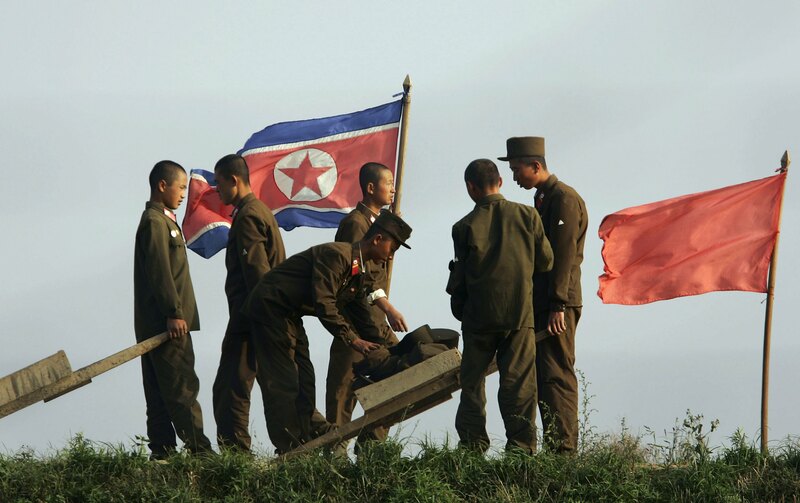 A source, speaking to Daily NK said that during the previous Kim regimes the military at least feigned loyalty to the leader. “These days they only worry about finding food and earning money. It doesn’t really matter if your military is 1 or 2 million people strong if almost none of them are actually following proper military routine,” a separate source in Ryanggang Province said. 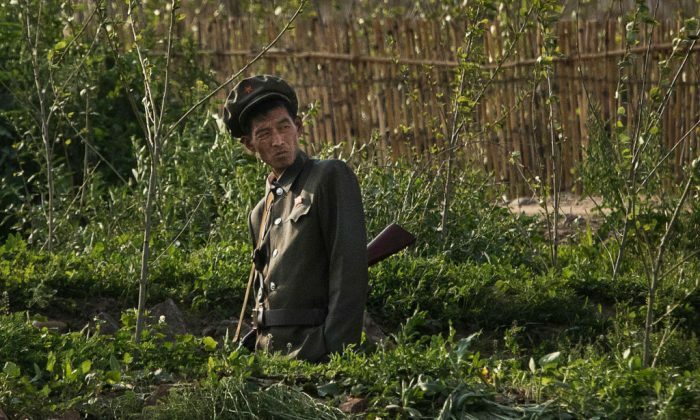 The order to procure its own food has led to a rapid loss of discipline among North Korean soldiers, according to the news site, and criminal activity has increased. “Continued neglect of the military is likely to result in further loss of confidence among the people,” reported Daily NK.